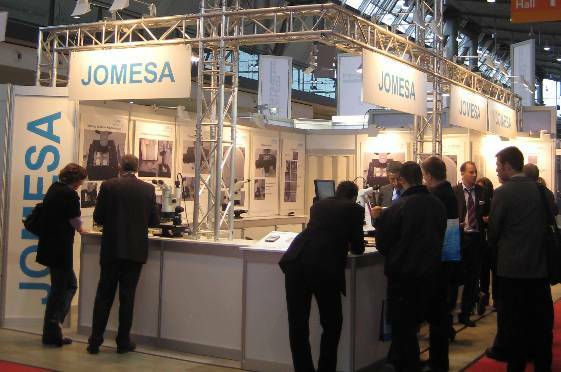 JOMESA is the world market leader in microscopic filter analysis systems (Cleanliness Analysis). Technical cleanliness and oil cleanliness are specialized, but rapidly expanding fields of metrology. Supporting facts of our success are our innovation, high vertical range of manufacturing and consistency in product development. Most hardware components are manufactured inhouse by modern CNC 3 and 5 axis milling machines and CNC turning machines. Our proprietary image processing software, PicEd, has been in constant development and improvement since 1987. All algorithms are programmed completely by JOMESA. Only few companies are grounded on such stable basis. 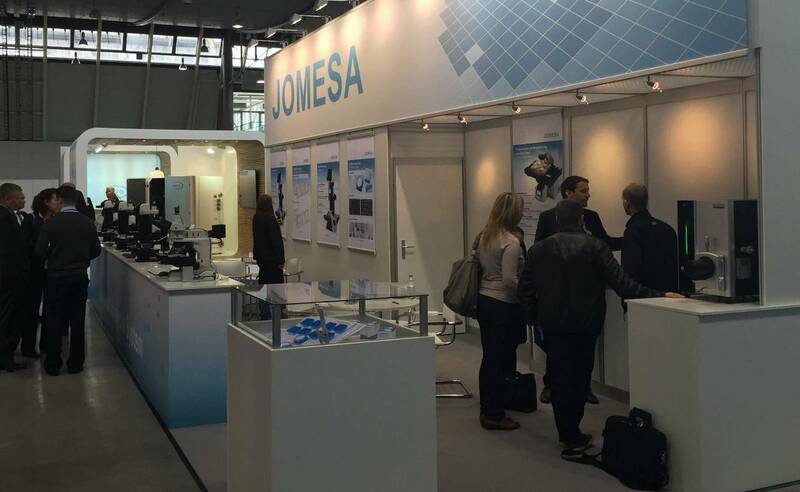 JOMESA has several subsidiaries which are 100% owned by JOMESA GmbH. It is our belief that competent after-sales support is guaranteed only by JOMESA employees. JOMESA Measurement (Shanghai) Co. Ltd.
Last years continuously showed an increase in all relevant economic numbers (turn-over, profit etc.). In 2018 JOMESA generated a turnover of approximately 16 Mio. EUR. We are proud, that we have a low turnover of staff. Most of our employees expect to work with JOMESA until they retire. This fact supports our growth in a rapidly expanding field. As of 2018, JOMESA GmbH has approximately 50 employees in Ismaning, Germany. With an additional 30 employees at our worldwide subsidiaries.